It is one of the locations where the award-winning and well-admired coming of age Thai movie – Love of Siam – was shot. That is why when I got the opportunity to visit Bangkok for the second time, I did not hesitate to check it out. Thanks to Red “Tarquata” Juacalla (a devoted fan of Mario Maurer) for letting me search the actual location prior to going to Bangkok. 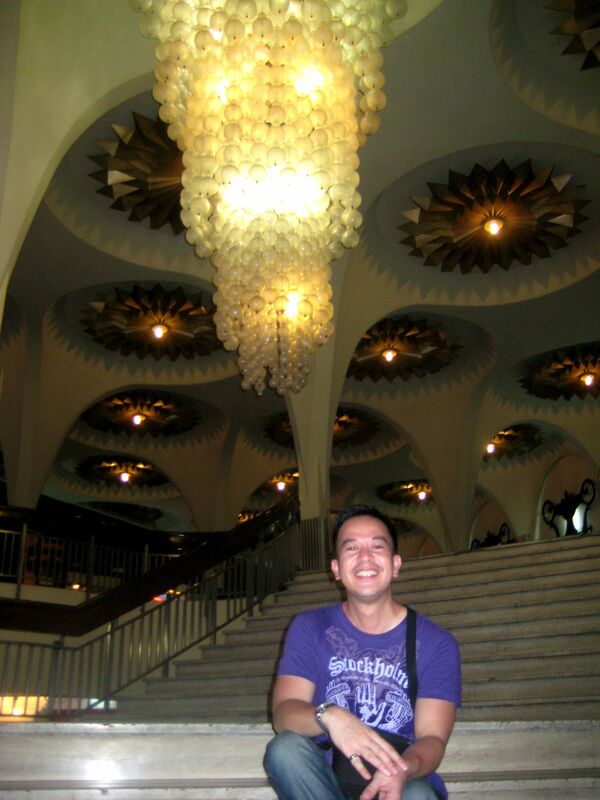 I just hope the Thai people know and realize the grand beauty of the interiors of Scala Cinema. 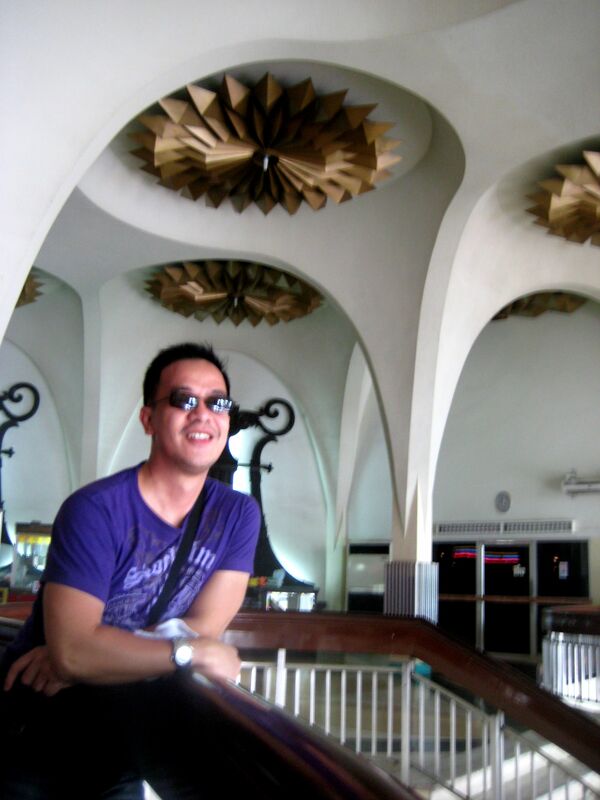 I am not an authority in interior or architectural designs but when I stepped into the magnificent lobby of this movie palace located in the bustling area of Siam Square, I was totally moved. 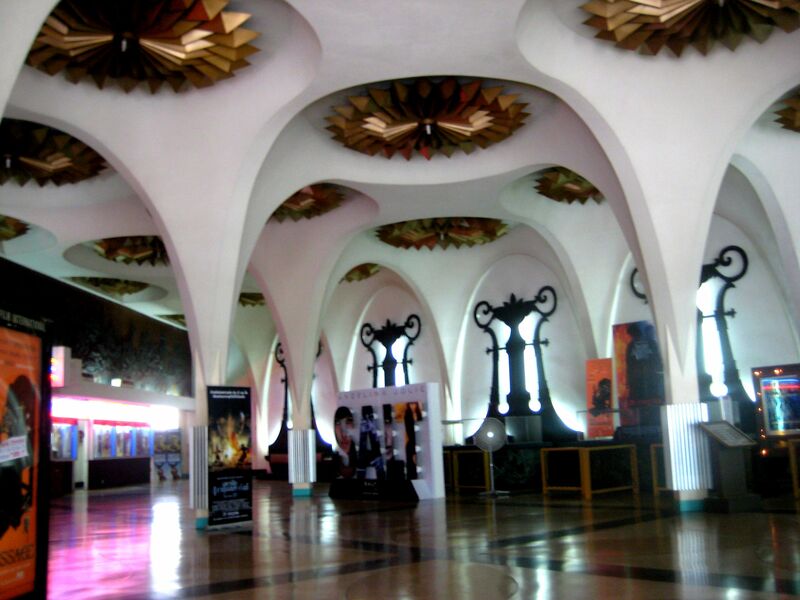 It is a living witness to the stylish and elegant cinematic movie-watching era of the Thai people. The lobby design is of 60’s-era European-feel interiors that is totally visually captivating that can topple other modernized Thai interior designs in Bangkok. 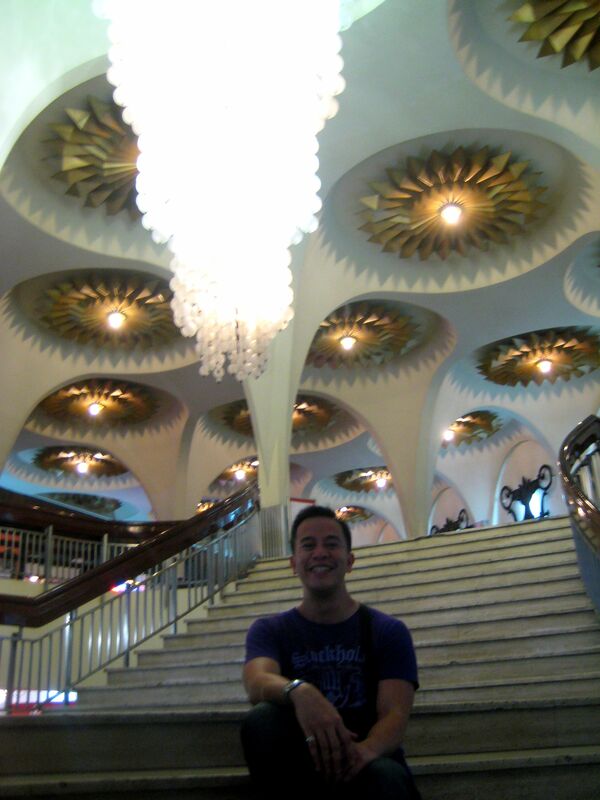 I personally believe that it is a Thai icon and architectural crown jewel that should be preserved and maintained. You don’t need to watch a movie to enjoy Scala Cinema in Bangkok. Climbing up the grand marble stairs and seeing the regal interior ornaments – gold flower-like accents on the ceiling, the massive 5-tiered chandelier, and the out of the ordinary design of the wooden ticket booths – is already a glorious experience. It will definitely meet the standards of the Thai royalties. I may be exaggerating but being inside the lobby of Scala is a mesmerizing treat of visual fortification! Do you might have a spam issue on this web site; I also am a blogger, and I was wondering your situation; weve developed some great techniques and we are looking to swap options with other people, be sure to blast me an e-mail if planning to pursue.